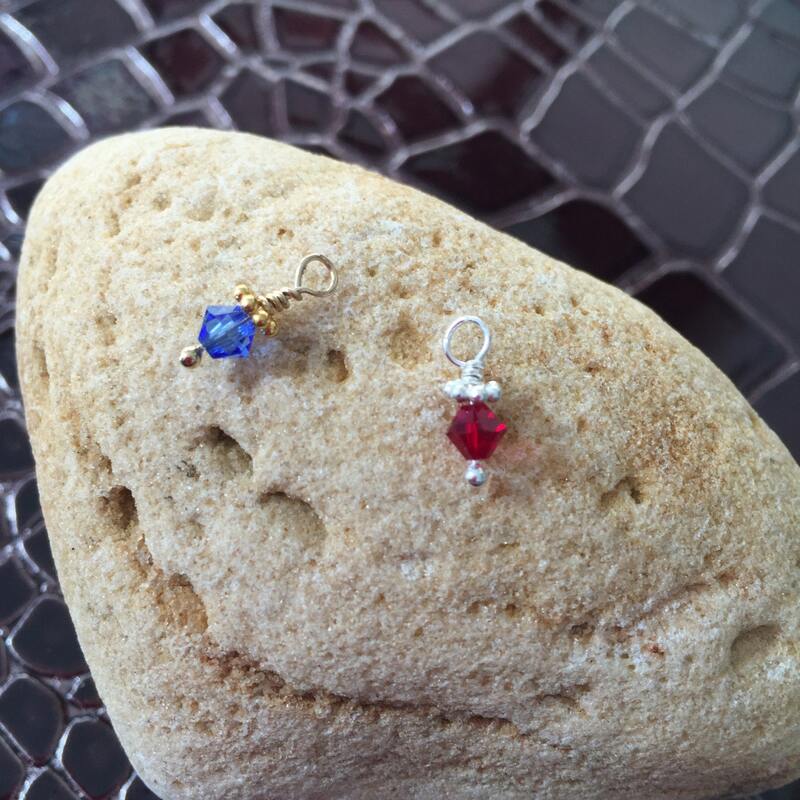 ✦ This listing is for ONE swarovski crystal charm in your choice of Sterling Silver or 14k Gold Fill. ✦ This charm will be added to your jewelry. This is an ADD ON ONLY. 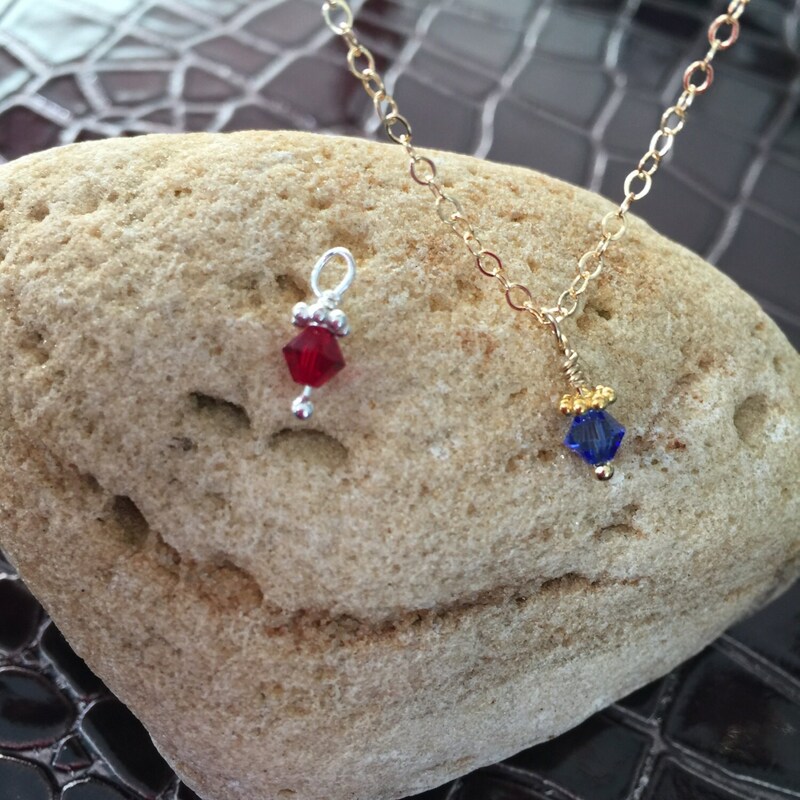 ✧ Choose your choice of silver or gold and the birthstone month in the drop down menus.